A selection of the most important and latest news. Another AMAZING success at the last Québec cup. 11 medals and 8 ribbons! 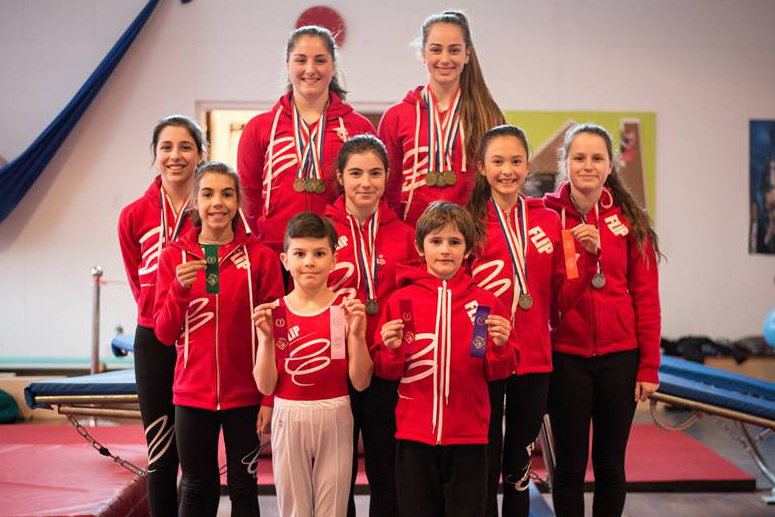 Lilyclaire 3 gold medals, at level N6 and N5, Victoria gold medal in trampoline, p1 12- and 5th in dmt, Gaelle 3 medals, gold, silver, bronze, Charlotte, 3 medals, 1 silver and 2 bronze, Mathilde 1 silver et 5th place, Angélique 8th place, Laura silver medal and 4th place, Lucas 4th et 7th Samuel 6th et 7th. Our atheletes we be competing again at Championnats Québécois in a week. Good luck team! 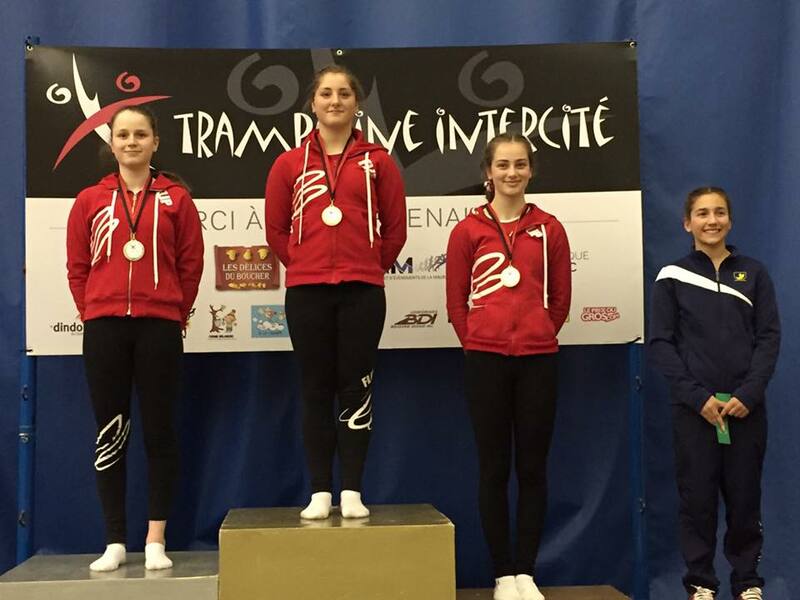 Flip École de cirque makes a mark at 1st Québec Cup in trampoline! More then 300 athletes came together for the 1st Québec Cup on 10 & 11 February 2017 in Trois-Rivière! At National level N5 16 – Flip filled the podium; Gaëlle Lecunff gold, Laura Forrestall sliver and Lilyclaire Major-Varallo bronze. In the finals Lilyclaire Major-Varallo performed a routine with the highest possible difficulty value in the level! 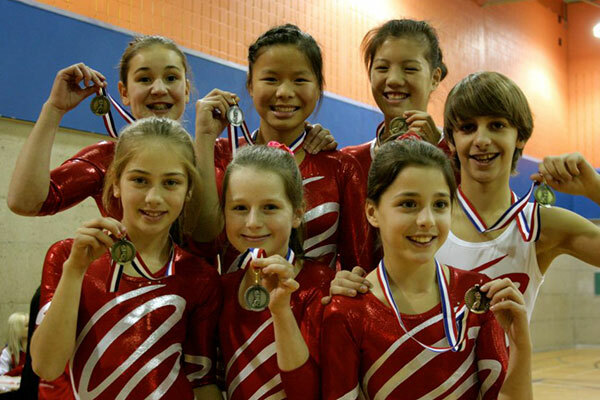 Double-mini trampoline category P4, Lilyclaire Major-Varallo won gold medal & Gaelle Lecunff finished 4th. Lilyclaire Major-Varallo obtained her mobility standard which allows her to move up to N6. 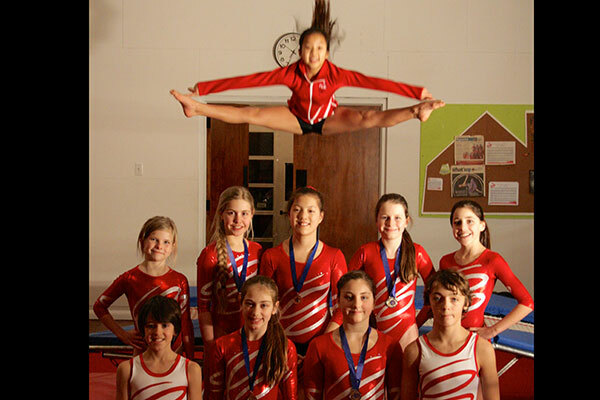 In category P1, Victoria Hum was 4th in trampoline & 6th in double-mini trampoline. Flip École de cirque is already preparing for the 2nd cup in Montréal where our new competitive team will have the chance to demonstrate their talents. 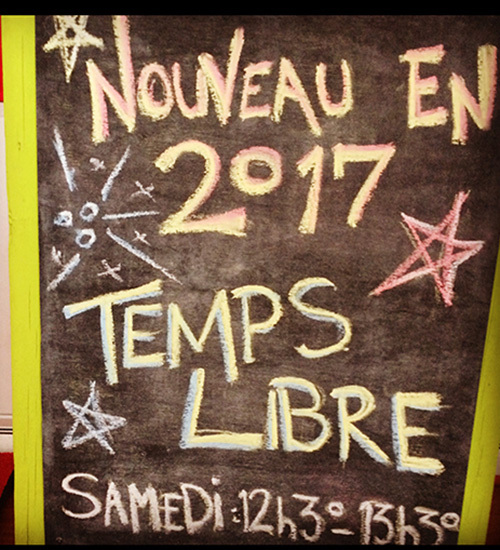 Yes, this year we have opened up a drop class each Saturday from 12h30 - 1h30. All are welcome to come and try out, play and use FLiP's high quality equipment. Flip now has a new Olympic standard trampoline. 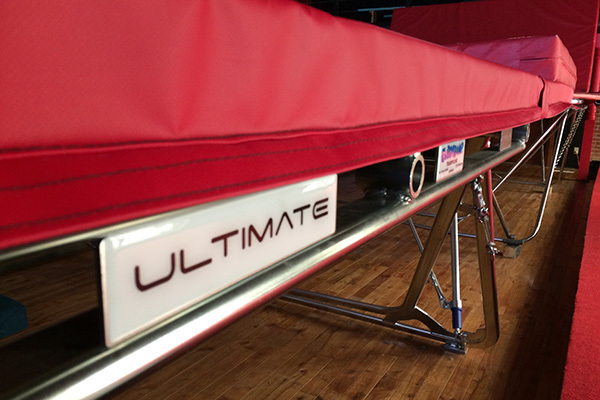 The ULTIMATE is here. Come jump with us. FLiP will host and run the first EVER circus competition in the Laurentians. This will be the first of many showcasing their exceptional talent in the area and giving the students a goal and a platform to showcase their work. If you would like more information or would like to participate just contact us. Last year was superb for FLiP, with Kris becoming Canadian Champion with the Québec team. We are all looking forward to this year and wish our competitors the best of luck. GO FLiP!. Flip offers a brand new Preparatory program. The preparatory program for professional training aims to develop abilities, in the varied circus techniques, of young people who show a physical and artistic predisposition to circus arts. The course runs for 36 weeks with a view to entering the National Circus School Program in Montreal or entering into circus as a professional artist.